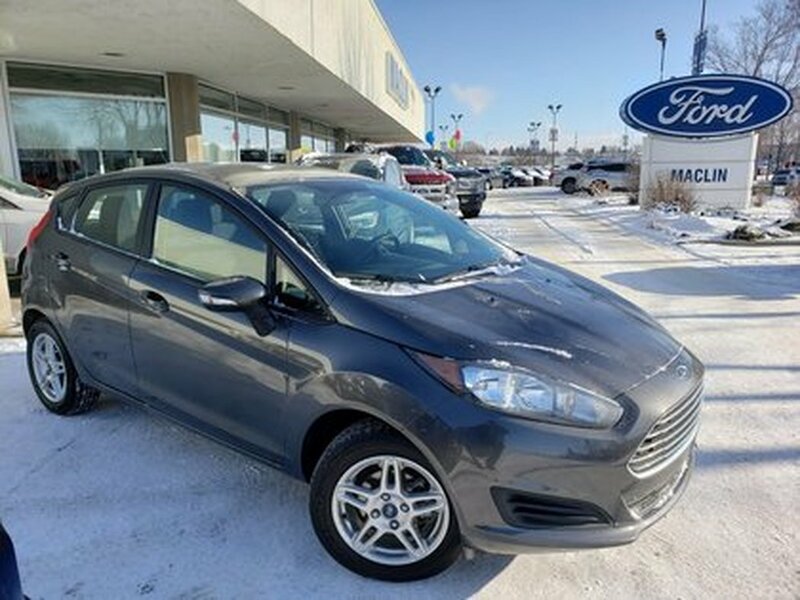 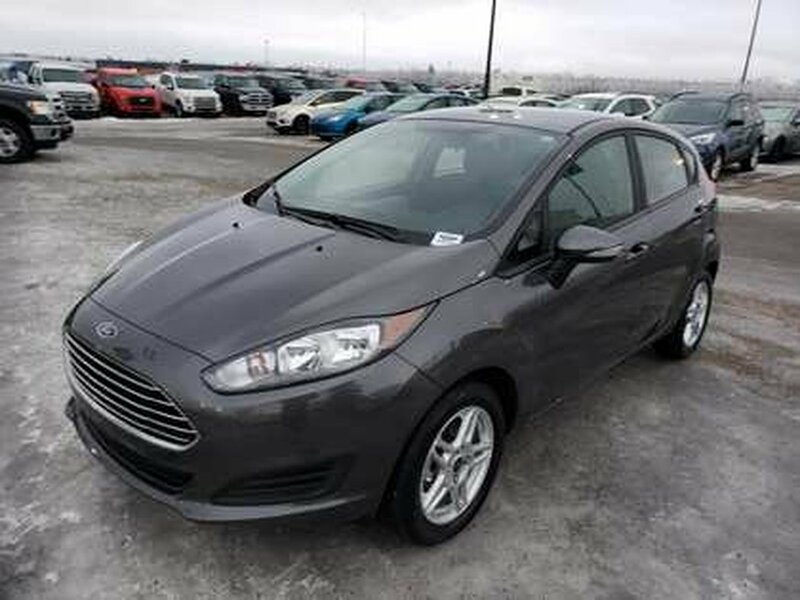 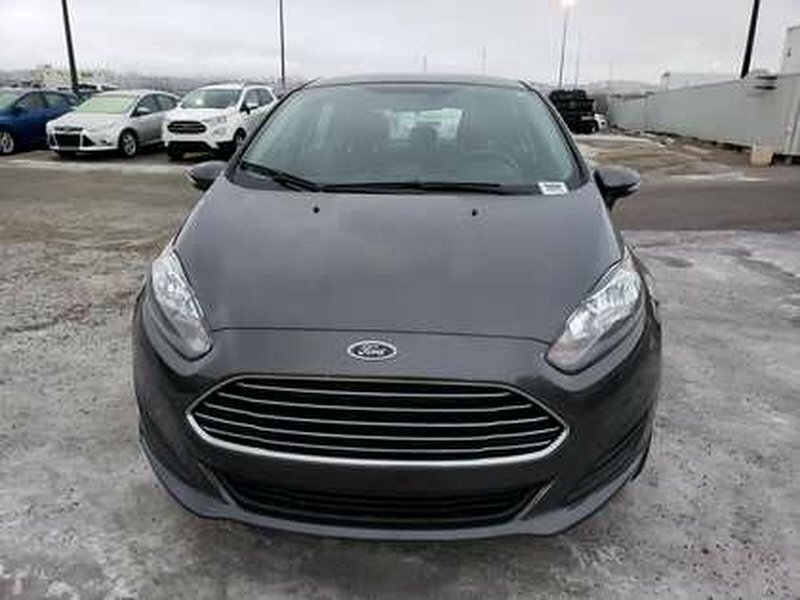 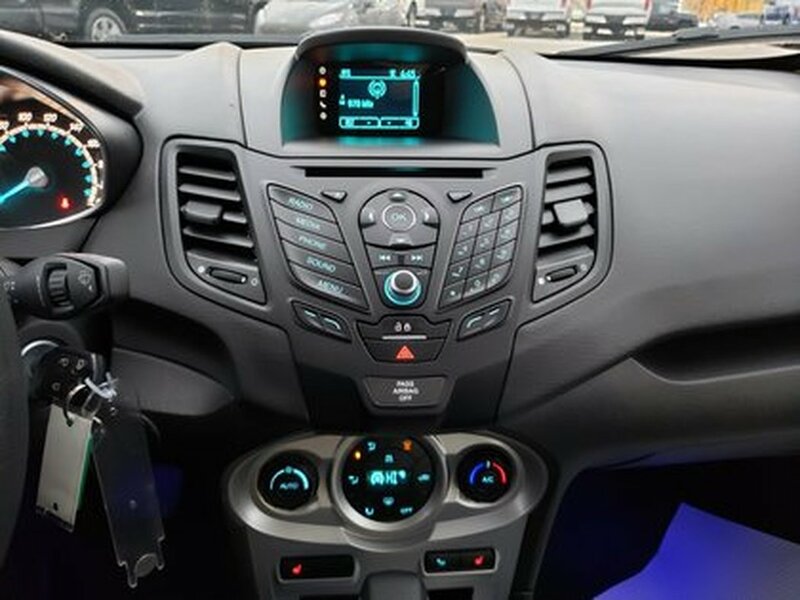 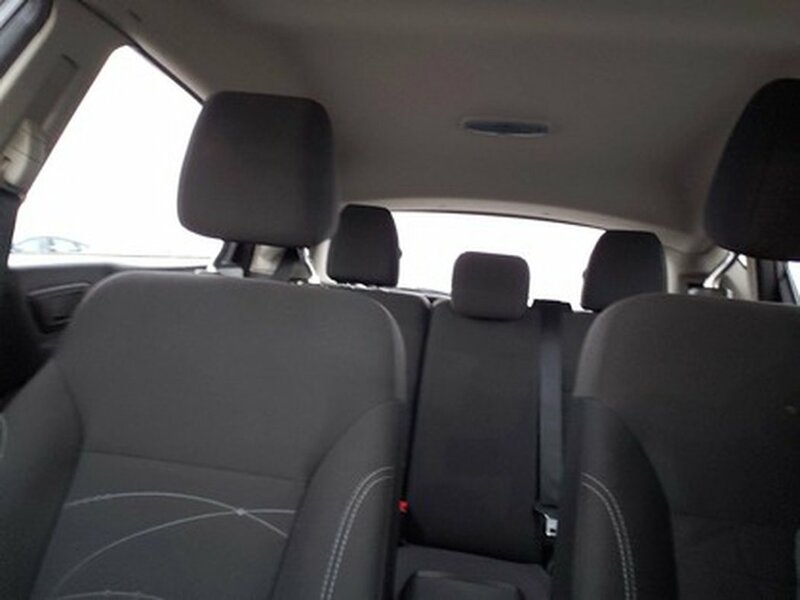 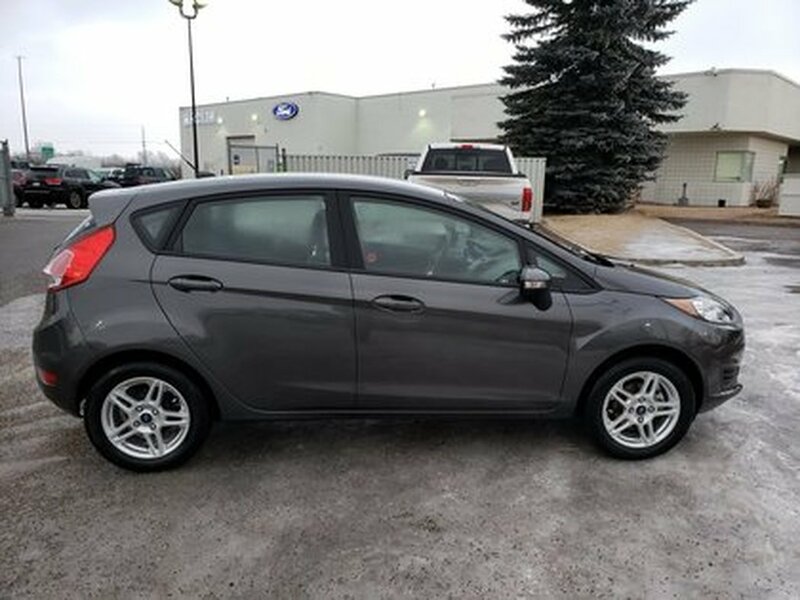 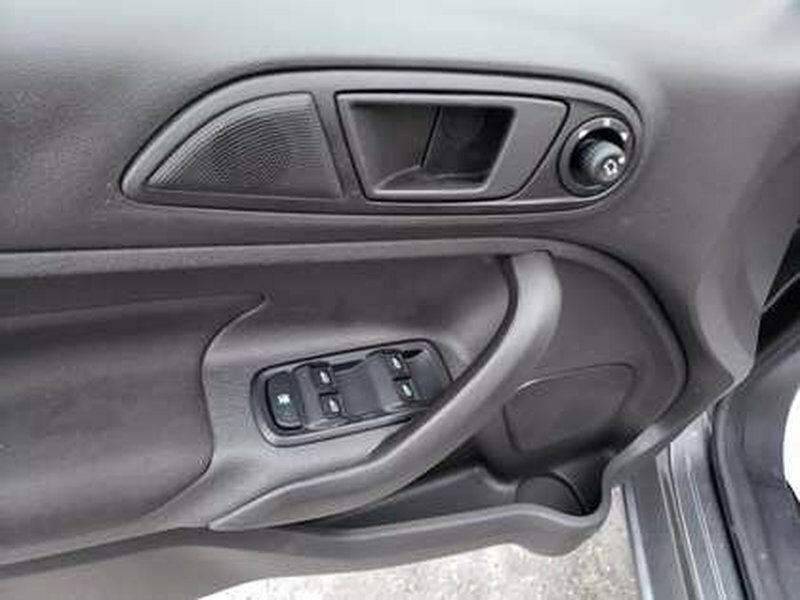 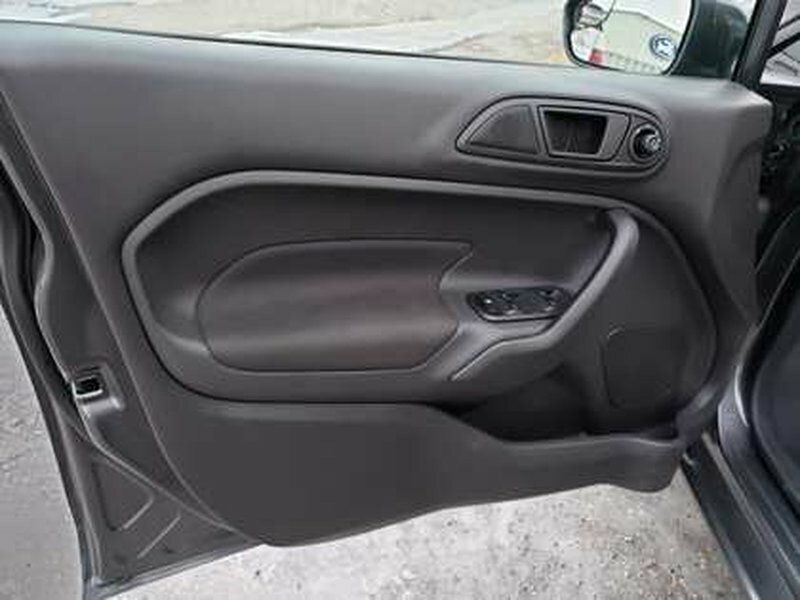 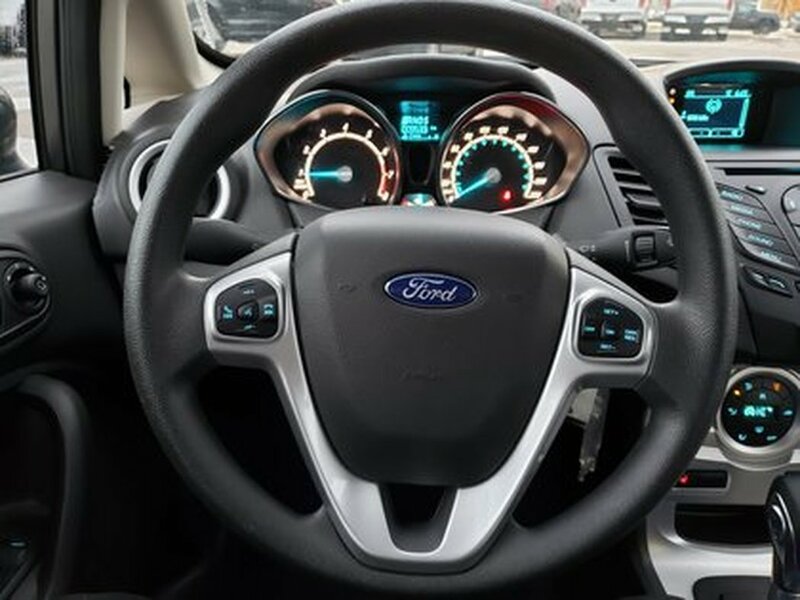 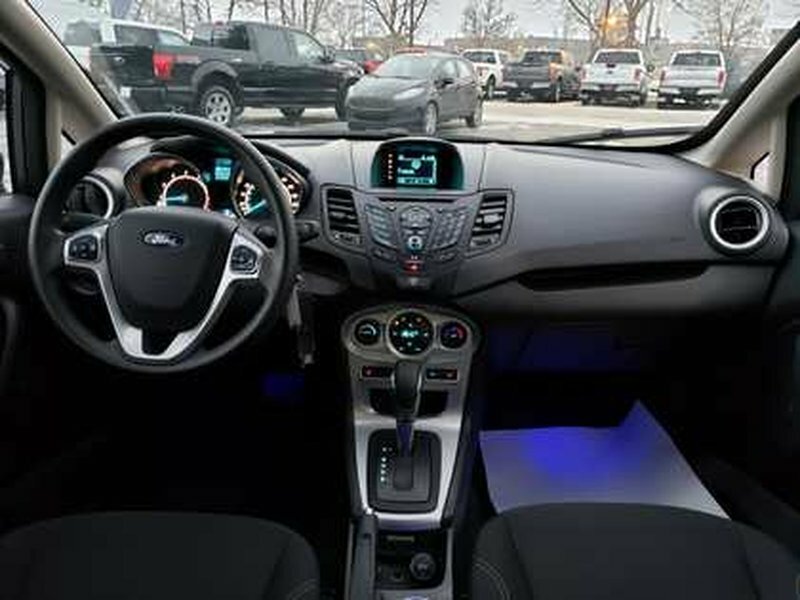 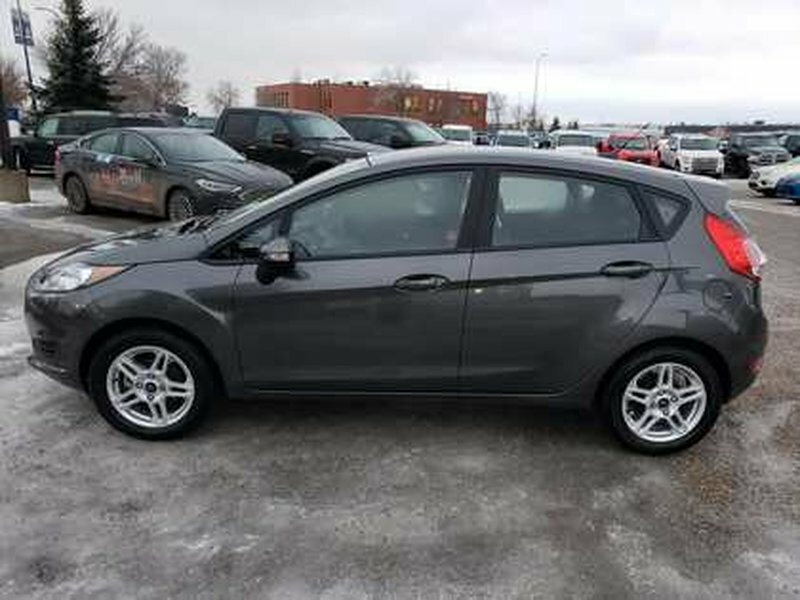 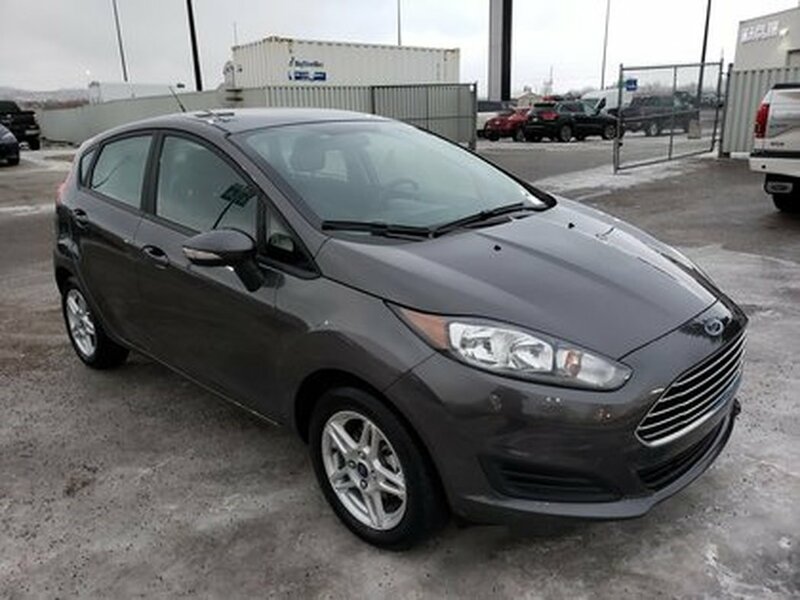 This 2017 Ford Fiesta SE is in excellent condition. 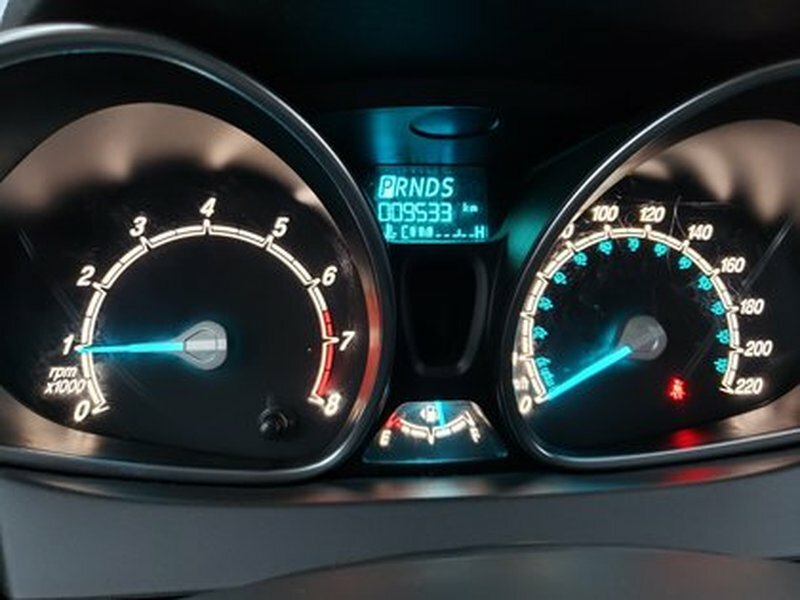 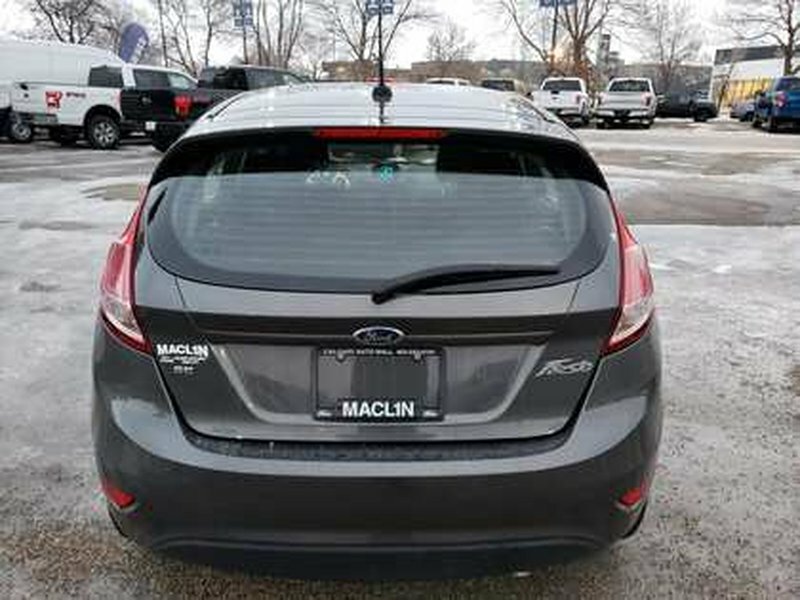 Its a Magnetic Hatchback with a 1.0L I-3 Cylinder Engine, 5-Speed Automatic Transmission, and its a front wheel drive. 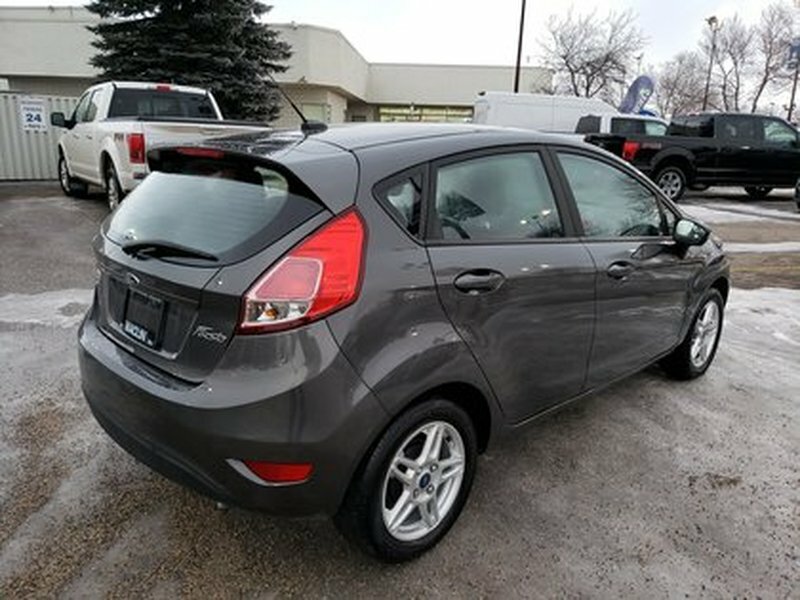 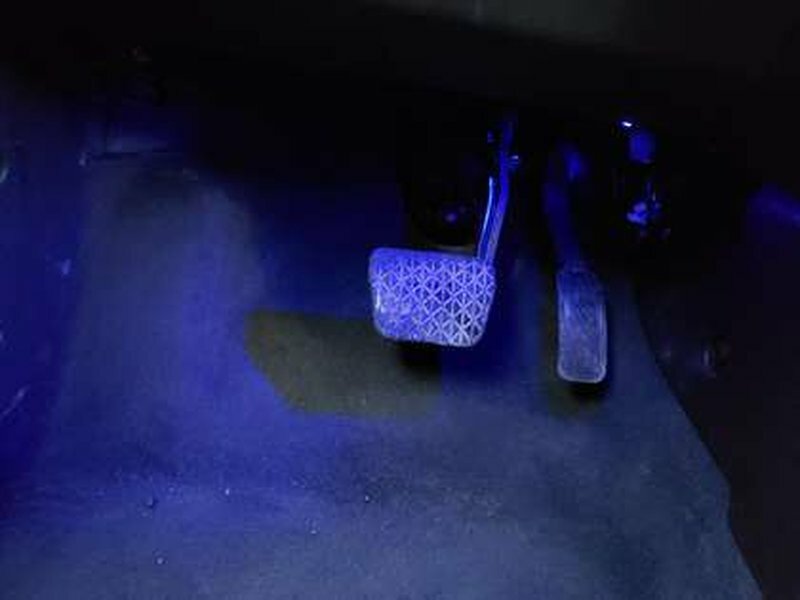 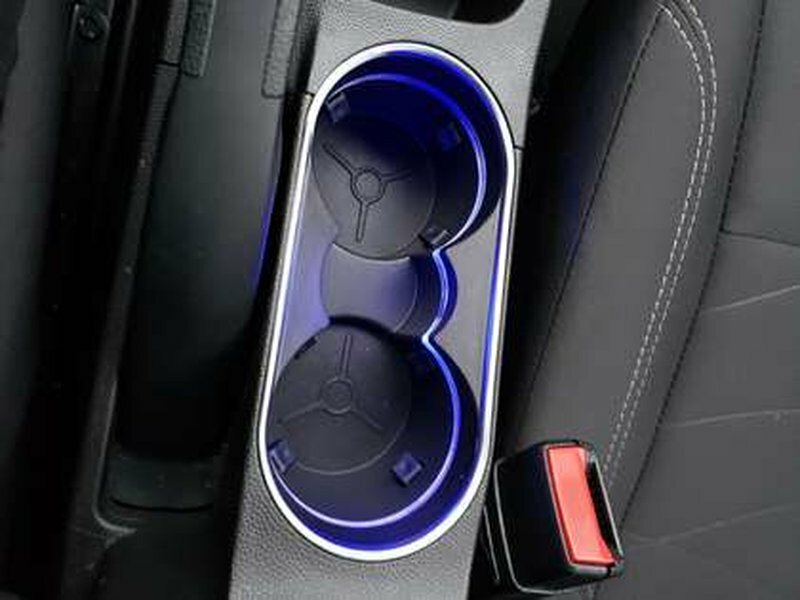 It can seat 4 passegers, under 10km of Mileage, and uses regular unleaded gas. 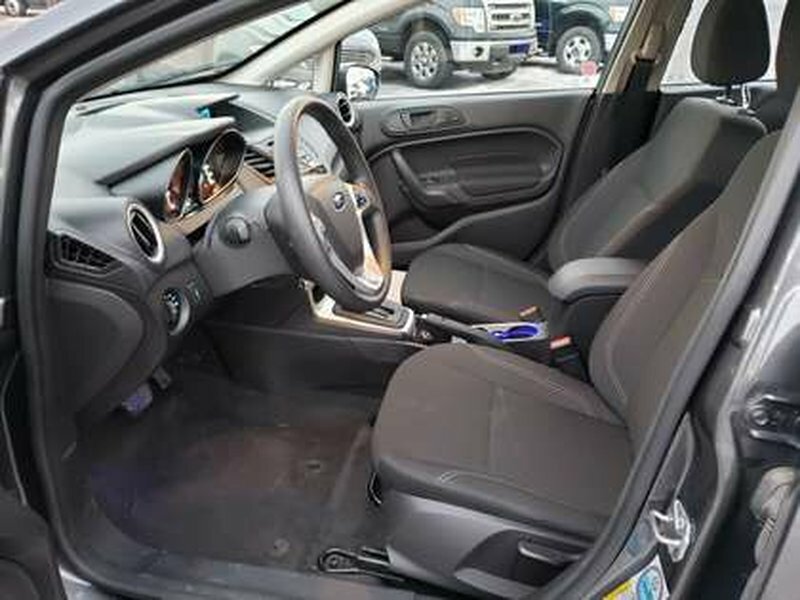 To book a test drive today, please contact us and book a VIP appointment.